A talented 10-year-old artist is set to be the star attraction at Dundee's annual comic convention. Gillian Higgins paints anatomical diagrams directly onto live horses to allow better understanding of the animals. Gayle Ritchie finds out more. Walking football groups are popping up all over Courier Country. Gayle joins one – just for women – in Perth. He has recently enjoyed a hit 26-night sell-out run at The Fringeworld Festival in Perth, Western Australia. 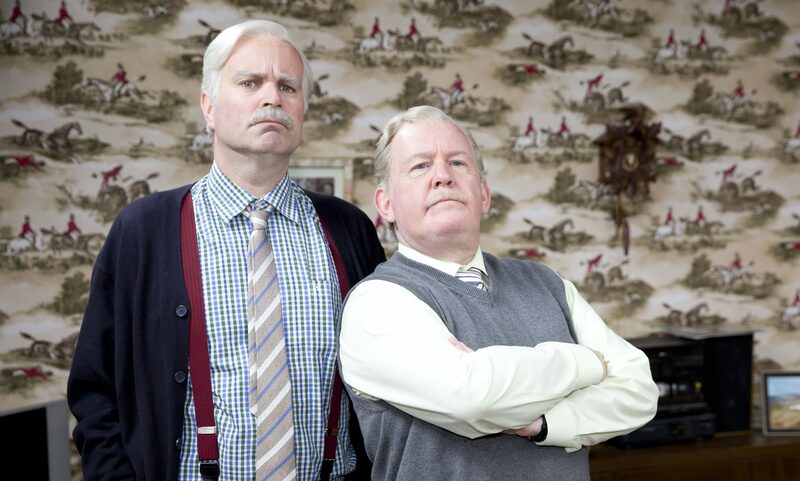 Fans of Still Game bid an emotional fairwell to Jack, Victor and the gang from Craiglang on Thursday night as the show aired for the final time. Phill Jupitus, Fred MacAulay and Jimeoin are amongst the big names announced for the comedy line-up at the Rewind Festival at Scone Palace in July.